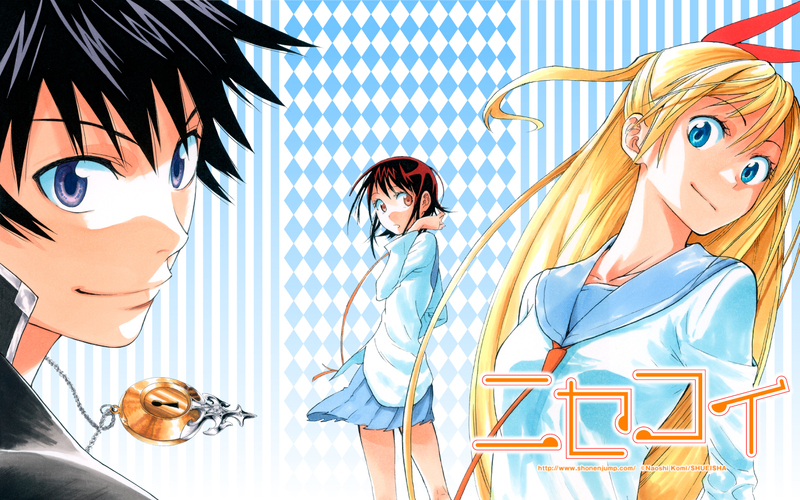 NISEKOI. . HD Wallpaper and background images in the Manga club tagged: nisekoi raku chitoge onodera seishiro tashibana manga image.